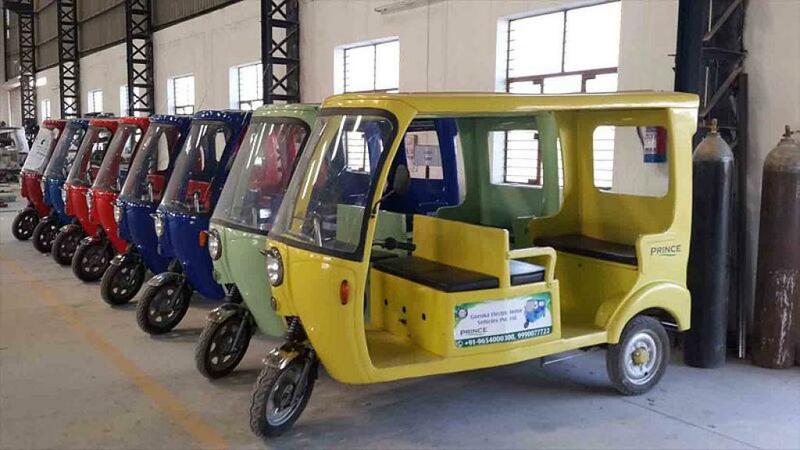 Manipur's recent move to introduce battery-run autos while taking the diesel ones off its roads has not been received well by auto drivers. Irate drivers staged a protest in Imphal on Saturday. The Punjab Pollution Control Board (PPCB) has asked wedding venue owners and disco jockeys to limit the noise pollution to the venue. A Taloja CETP pipeline, which flows close to Kasadi river, has burst and that has led to spilling of toxic industrial effluents. Since all of MMIDC workers are busy cleaning sludge from the main collection tank, nobody is attending to this.